Every Door Direct Mail (EDDM) is a relatively new service of the U.S. Postal Service that allows you to saturate entire neighborhoods and demographic areas with your message. Digitek has been doing EDDM since the beginning so we're ready to help you with your EDDM campaigns. 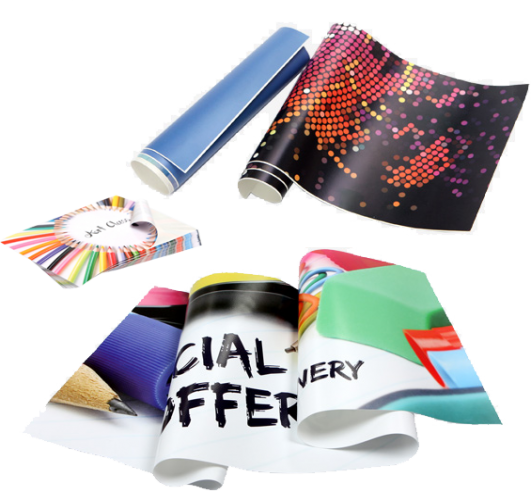 EDDM is primarily for flat mail, such as postcards and one-sheet mailers. The U.S. Postal Service has issued standards for mail piece dimensions and other conditions for qualification for EDDM. These standards can be a bit complex but don't worry: Digitek can explain it to you in plain language and help you get your EDDM campaign off the ground and into the mailbox. You can use EDDM even if you don't have a list of names and addresses, because EDDM targets entire neighborhoods around your business or anywhere you choose. And it delivers your printed mail piece to every address in the chosen area. It's a great way to reach new people directly, in their homes, and to increase your new prospects and customers. With EDDM, the postage is printed directly onto the mail piece, so no one needs to stamp or run each piece through the postage meter. And because the pieces are delivered to every address in the chosen area, it is unnecessary to address envelopes either. The U.S. Postal Service encourages customers interested in using EDDM to work with a local printer or marketing services provider. Digitek is both. Contact us for additional information about EDDM services or questions about this service. Postcard Size 6" x 12" 6.5" x 9" 8.5" x 11" 9" x 11"